I spend a lot of Saturdays in bookshops, standing at a book signing table (yes, standing – if I sit down people ignore me!) and attempting to interest passers-by in my books. I mostly find it a really enjoyable, positive experience and I’ve met some very interesting people. And the tiny few that aren’t so friendly, well, they’re quickly forgotten. Now, that’s an embarrassing question to answer, because if I’m completely honest, it took me around fourteen years. Admittedly, I did also write three books for children in that time, but all the same, fourteen years? Ridiculous! Even more ridiculous is the fact that I didn’t write the book in any sensible order. I started with a chunk that would eventually become the middle. 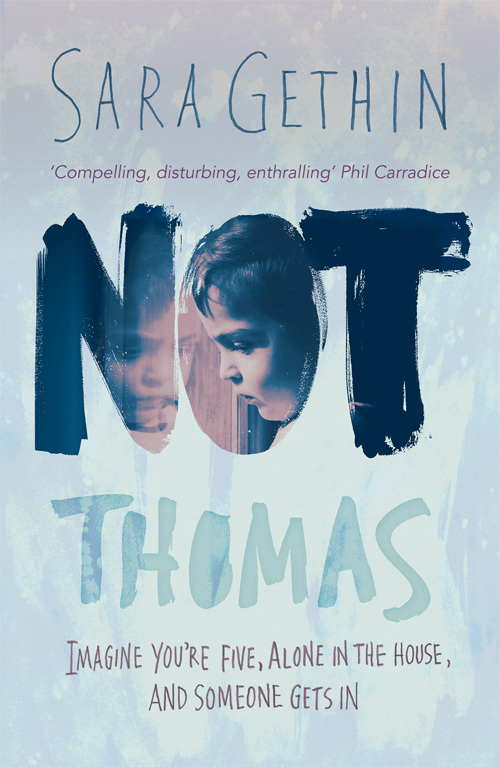 It was as ‘homework’ for a creative writing course I was taking at the time, and I wrote about a young boy called Tomos. He was lying in a high sleeper bed, waiting for his mum to come home and worrying about some frightening things his friend Wes had told him. I had a vague idea I could make that story the basis of a novel and so, about six months later, I wrote what would eventually become the end. I printed out the two stories and put them away in a drawer until the next year, when I wrote a piece I thought might start the novel. I had no real plot in mind, and for most of the time Tomos’s stories just sat in the drawer. But I thought about Tomos often. When I ignored him and left him lying on his high sleeper bed for too long, the thought of that little boy all alone gnawed away at me, until I had to leave whatever else I was writing and return to him. Then I’d give him something new to do – a solo to sing in the Christmas concert or a note to find from his beloved foster mum – and abandon him once more. I’d promised myself that when the youngest of my two children went off to Uni I’d do something with Tomos’s stories, but my son was nearing the end of his course and I still hadn’t given Tomos the attention he was patiently waiting for. So, after years of dipping in and out, I decided to read the story as a whole. Immediately I realised I didn’t have a novel at all, just a series of scenes. But by that time, I had the whole plot in my head – although I hadn’t committed any of it to paper. I knew why. It was because the plot would hurt Tomos. After all those years of writing about him I was beginning to think of him as my third child, even if he did only exist in my imagination. And I didn’t relish hurting him. But if I wanted the story to hold together, I was going to have to do something drastic – I needed to pull the rug out from under Tomos’s feet. So I took a deep breath and did exactly that. And that’s when all the separate parts knitted together. All the necessary bits were there, they just needed bad things to happen to tug them into a whole. In some ways, I wish Tomos could still be sitting on his high sleeper bed waiting for me to send him on a trip to the petting farm. But then I guess I’d never have finished the novel. So I got there in the end, but as I said – want to write a novel? Don’t take a leaf out of my book. Excellent. It’s not easy to inflict pain on those you love, even if it is for the best. Our characters become more than just words.